Construction can be unpredictable, but with the right team and thoughtful logistics, you can remove the guesswork and focus on your work. 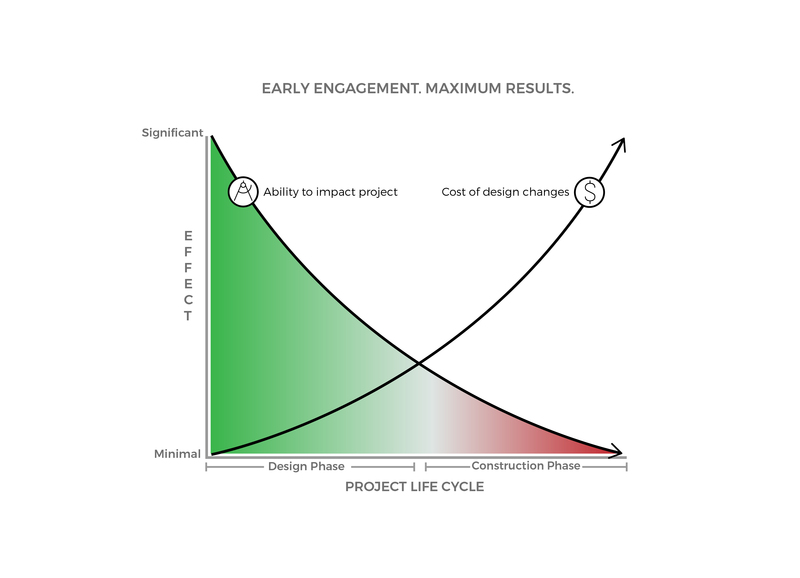 Through our early involvement on your project team, LeChase Construction employs a proactive approach combined with local market knowledge, helping you develop realistic project goals factoring in the scope, schedule and budget. Quality estimates take shape in many different ways, with the key being the process, tools and people. In house ,we have the ability to estimate civil, structural, architectural, fire protection, plumbing, HVAC and electrical systems. Our knowledge warehouse and team of experts allow us to coordinate systems and find any gaps in the design: as simple as the need for concrete equipment pads to cutting, trenching and replacing concrete floors for new utilities that may have not been realized in the design process. Our estimating team is always collaborative, open to new ideas and willing to dig a little deeper in the interest of the project. 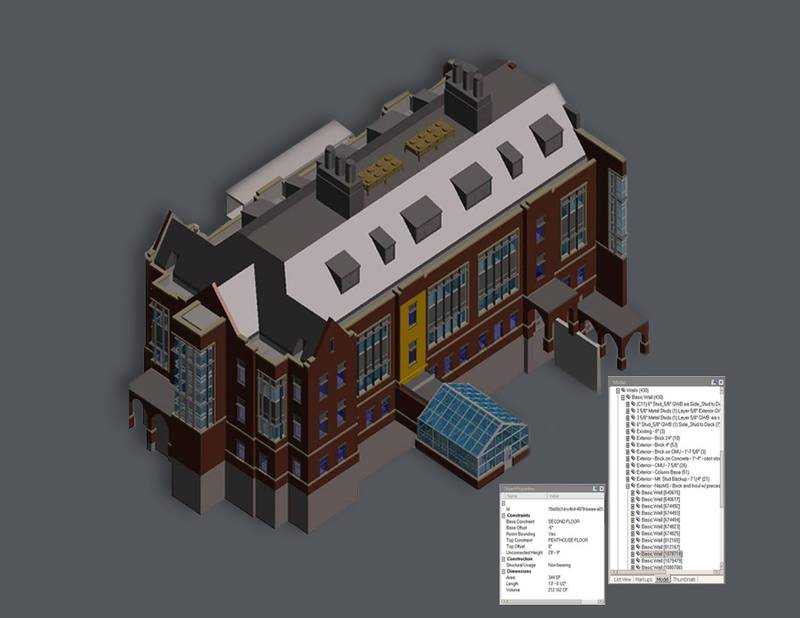 We use a multitude of technology and tools, including Timberline, OST and Revit, and are flexible enough to accommodate the communication and technology needs of our clients.